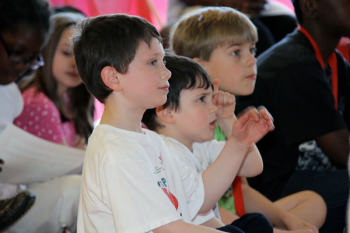 Our program focus on teaching mental life skills like focus, respect, and confidence. 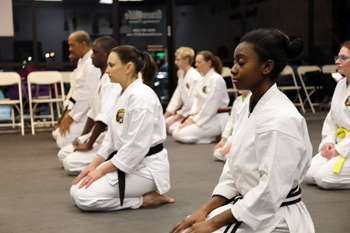 You will also develop physical skills like strength, flexibility, balance and coordination. 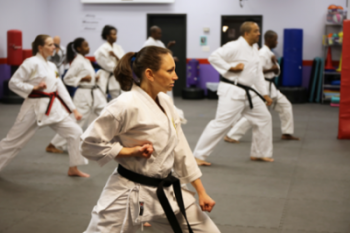 We accomplish this through a variety of karate, fitness and balance drills that allow children and adults to grow at their own pace. As a community we work hard and play hard. We have a wonderful community and every moment spent together is very special. Here are some of our favorite moments – enjoy. Call or Email Us Today for a FREE TRIAL Class. We are at 6701 Glenwood Ave. 103, Raleigh NC, 27612. We are in the shopping complex with Haverty’s Furniture Store. Our Number is (919) 787 – 2250 or email info@Fitness4LifeTC.com. 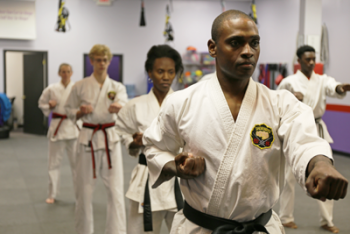 We are the Home of the best Raleigh Triangle Family Karate Dojo in the area!